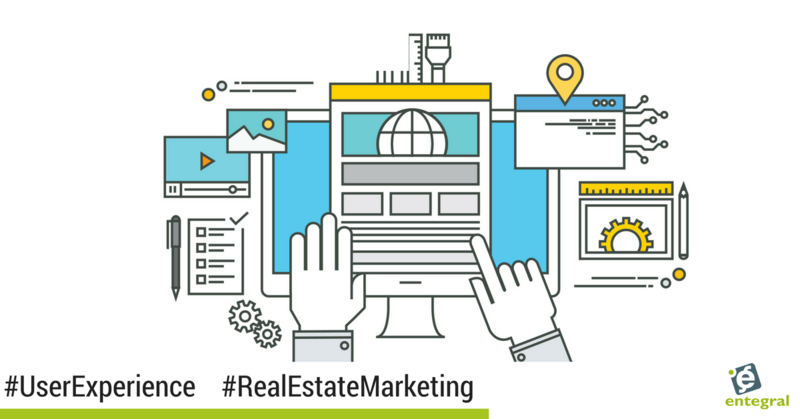 You rely on your website to build trust, build relationships, provide services, and sell your listings to potential clients and while proper SEO will draw customers, user experience (UX) is just as important for SEO and not about having a good looking site. Your website visitors have specific questions, for example finding property for sale in Cape Town, and they use search engines to find the answers they seek. Once they locate your website, that answers their questions, they expect to view the answers quickly and easily. This is why it is essential that SEO and UX complement each other to produce results. Simply put: SEO + UX = $$$. The strategies discussed below identify UX best practices for a search engine focused website. Look around you and you’ll notice that most people are usually occupied with their phone. Statistics on consumer mobile usage by Smart Insights revealed that time spent on mobile devices has outgrown time spent on desktops by 51% to 42%. 96% of Smartphone users have run into websites that were not designed for mobile devices. If a mobile user arrives at your website and your site isn’t optimized for mobile, that user is five times more likely to abandon the task and bounce off your site. Your website responsiveness should be given priority as Google has altered its algorithms to consider just how responsive your overall design is and reward mobile-optimized websites. This means that an unresponsive website will have difficulty ranking in search engine results. | Browse our Flex responsive website templates or contact us for a quote on a custom design. Google has been very clear about the impact of page speed on its search engine ranking. Google has stated on a number of occasions that it includes page speed signals in its search algorithms. This indicates that improving your website speed will yield dividends when it comes to ranking on search engine. Slow web pages ruin customers experience because almost half of web users expect a site to load in 2 seconds or less. When creating a new website or redesigning an existing one, you should consider your website’s navigation process. Website navigation can be used to enhance UX while being used to optimize for search engine also. Designing a sensitive navigation not only improves your website UX but if applied properly can enhance your website conversion rate also. For example, bounce rate on Time.com dropped by 15 percent after they adopted continuous scrolling. If you have clear calls to action (CTA) working in connection with a user-friendly navigation, it will help to make it easier to drive your visitors through the goal funnels and avoid frustration for your website visitors who have to take avoidable steps to reach their final destination. Good images in your content not only help to make your website content more attractive and informative, it also helps to create an aura essential for UX. Images help to deliver effective ideas to the user and attract interaction, and most SEO experts will tell you the benefits of optimizing your images for search as well. When your image and title is properly formatted with relevant keywords relevant to the content of each respective image, there will be an increased likelihood of them showing up when a related image search is carried out in search engines. As you can see it’s easy to blend SEO and UX to enhance your website’s performance, and it’s important to recognize that these two cannot work separately anymore, at least not with the same effectiveness. Clear call-to-action, around both the user's’ next clicks and around the desired conversion. 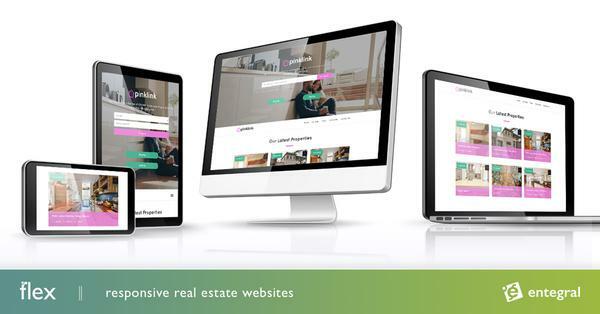 Find out more about our Flex real estate website offerings, that is not only responsive but is also designed with the website visitor in mind!